N-Sync inc. Computer Services | Cracked or faded laptop screen? 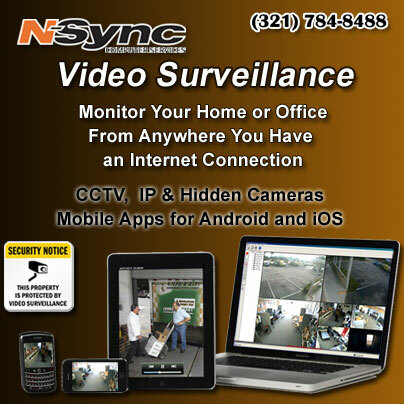 Contact N-Sync Computers today! Home / Featured / Cracked or faded laptop screen? 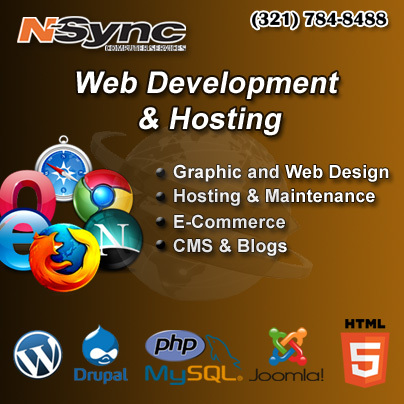 Contact N-Sync Computers today! Cracked or faded laptop screen? 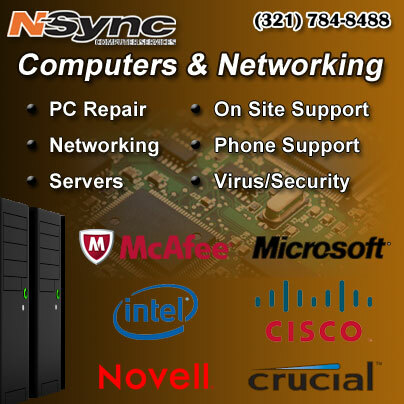 Contact N-Sync Computers today! Cracked or faded laptop screen? Bring it in to get it replaced. Our PC Techs, Matt & Jason, have a handle on pretty much every laptop!! Screen Replacement cost is $90 plus the cost of the screen. Replacement screens range from $80-$200 based on the manufacturer and model laptop. Bring in the new screen yourself and N-Sync will install it for only $55! 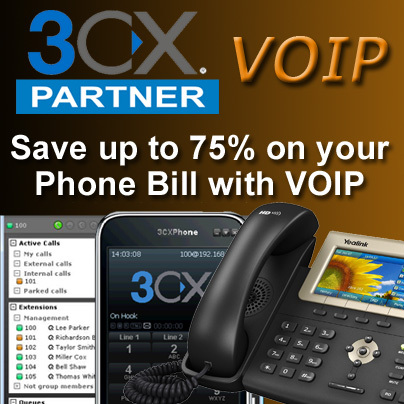 This price includes a “Clean- Up” with PC Tune Up. Contact Jason and Matt in the PC Repair department today!